We can’t tell you exactly how long your treatment will take. But, on average, Invisalign treatment takes about one year. The cost of treatment is similar in cost to traditional braces. In addition, if you have orthodontic coverage, Invisalign is often covered to the same extent as traditional braces. We also offer affordable payment plans. Our office will be happy to work with you on all of the insurance and financial details. Call our office today at 732-591-1550 for a consultation. 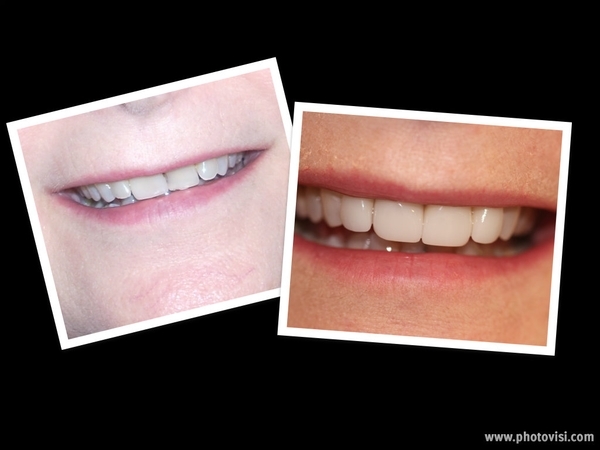 Don’t hold back – straight teeth are now within your reach!